Type 1 (T1DM): failure of the body to produce insulin, a hormone that regulates blood sugars. This type is typically diagnosed in children and young adults but occurs much less frequently in infancy or the first few years of life. Type 2 (T2DM): failure of the body to make enough insulin or failure of the cells in the body to respond adequately to the insulin produced. This is more common in children and adults who have a higher Body Mass Index (BMI) and so much of the discussion here will be limited to T1DM. While it would be theoretically possible to occur, it is very rare to see an adoption referral for a child with T1DM. One of the reasons for this is that in this condition, the first presentation of very high blood sugar is very dangerous but can often look like a bad cold or flu and is not recognized until the child is extremely ill. In institutional care, it is something that may not be picked up in time to help the child. In other low resource countries, even if it is recognized, there may not be the resources to do adequate blood sugar testing and insulin injections that are needed to control the child’s blood sugar levels. Lastly, there are very few cases of T1DM diagnosed in early childhood when most children are being adopted. 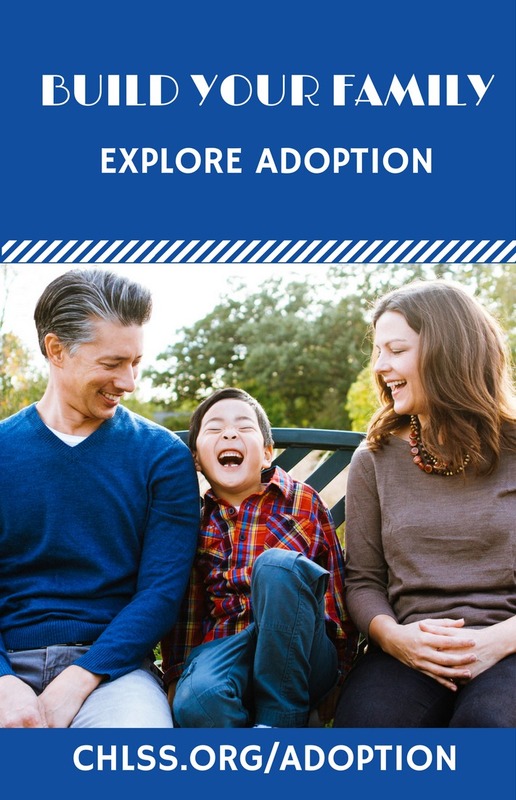 In summary, while diabetes is a condition that is rarely (if ever) seen in international adoptions, adopting a child with diabetes is a daily commitment to monitoring and medications but with this, a child can lead a full and healthy life. 1. Soltesz G, Patterson C, Dahlquist G. Worldwide childhood type 1 diabetes incidence–what can we learn from epidemiology? Pediatric Diabetes. 2007;8(s6):6-14. 2. Karvonen M, Viik-Kajander M, Moltchanova E, Libman I, LaPorte R, Tuomilehto J. Incidence of childhood type 1 diabetes worldwide. Diabetes Mondiale (DiaMond) Project Group. Diabetes Care. 2000;23(10):1516-1526. 3. Miller RG, Secrest AM, Sharma RK, Songer TJ, Orchard TJ. Improvements in the life expectancy of type 1 diabetes The Pittsburgh Epidemiology of Diabetes Complications Study cohort. Diabetes. 2012.